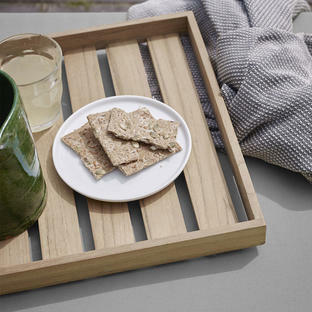 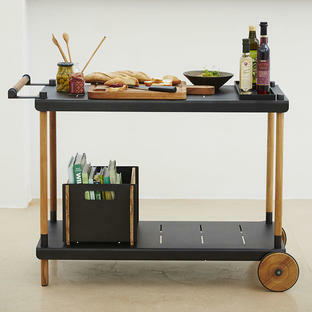 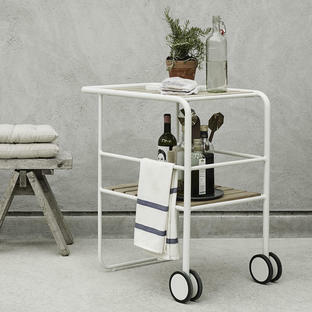 For beautiful and elegant alfresco dining use the Fuori Teak Tray with the Fuori stool by Skagerak. 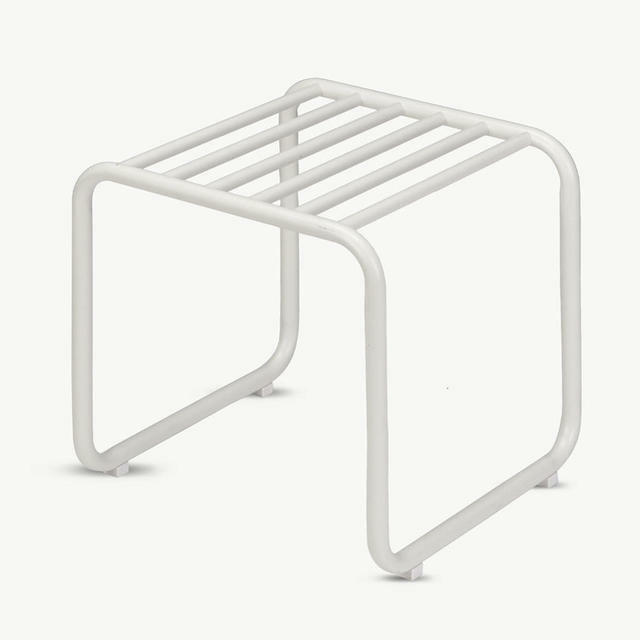 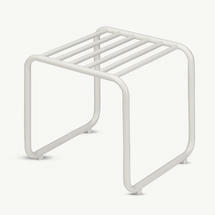 The stool is made from powder-coated aluminium with a slatted top. 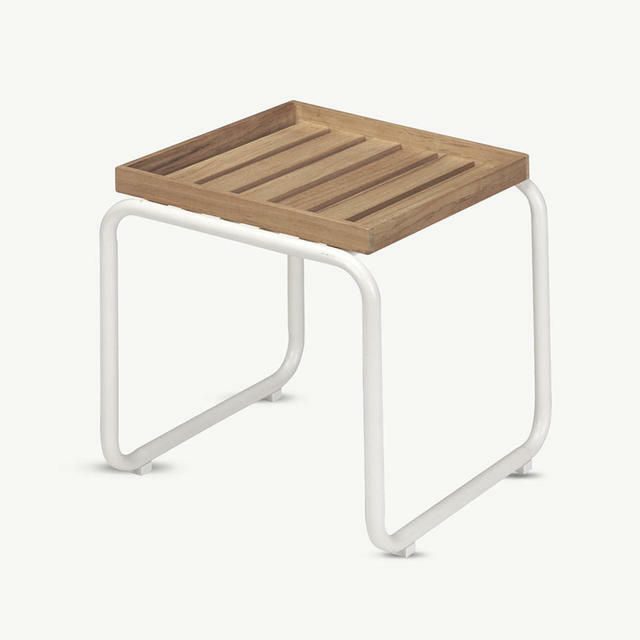 This delightful stool is practical as well as stylish, use it in conjunction with the Fuori tray to make a butler's style tray. 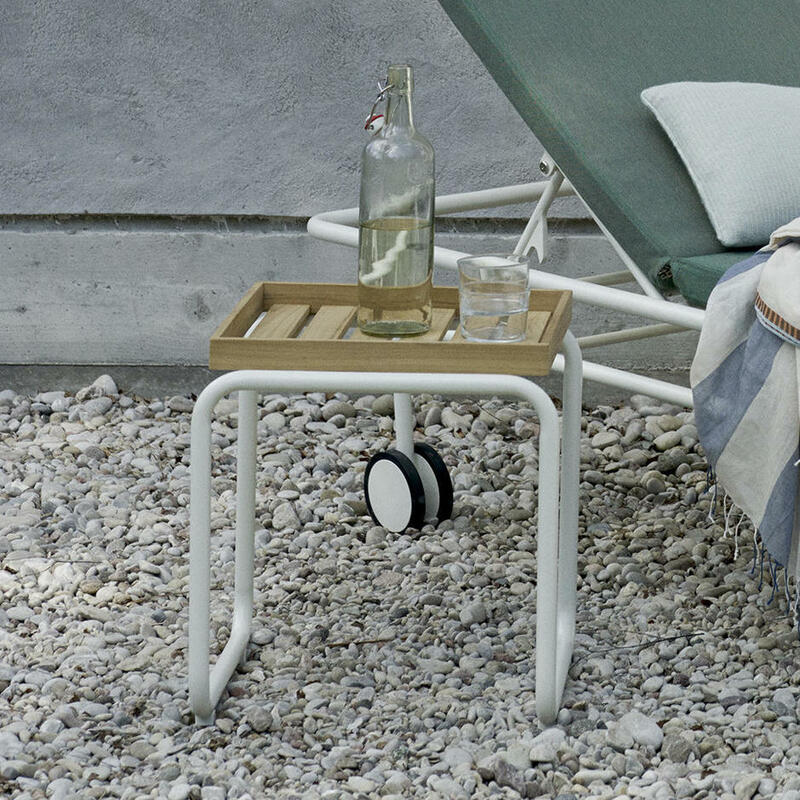 Your Skagerak items should be delivered within 10-14 working days. We will contact you on receipt of your order to give you more precise information.